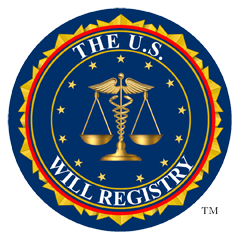 What are the risk of not registering your will? It could be assumed that you never had a will. It could be assumed that the Will found is the most up to date will. Your beneficiaries may never receive the inheritance you intended for them. Your children and dependents may not be cared for and provided for as you wished. Disagreements over your possessions could create tensions among survivors and tatter what were previously loving relationships. An old will that was later updated may be the only one discovered and therefore assumed to reflect your final wishes. Your will may be found after your estate has been distributed (after probate) and therefore not honored. Your intention of leaving money to a special person or favorite charity may not be carried out. As we age we forget where things are stored, especially if we relocate. Children often forget what their parents tell them regarding death because they don't want to accept their parents' loss. 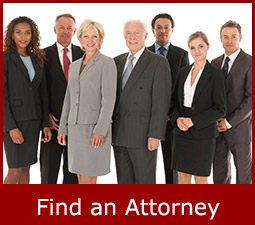 Too often the The U.S. Will Registry has provided the only means for a famiy to locate the attorney who wrote a will.